Steven Alan is a self professed foodie, so naturally a chef series was born. Featuring accomplished NYC food icons, we brought Steven Alan for an intimate crash course in cooking. 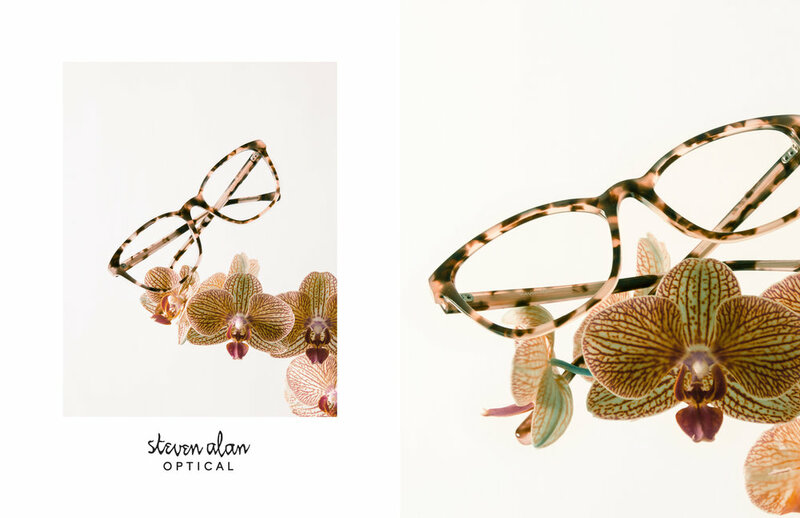 The content series allowed Steven Alan Optical product to integrate into the story seamlessly and compliment the stories we captured. The series featured a photo story, interview, video teasers, and a zine that was distributed in-store. 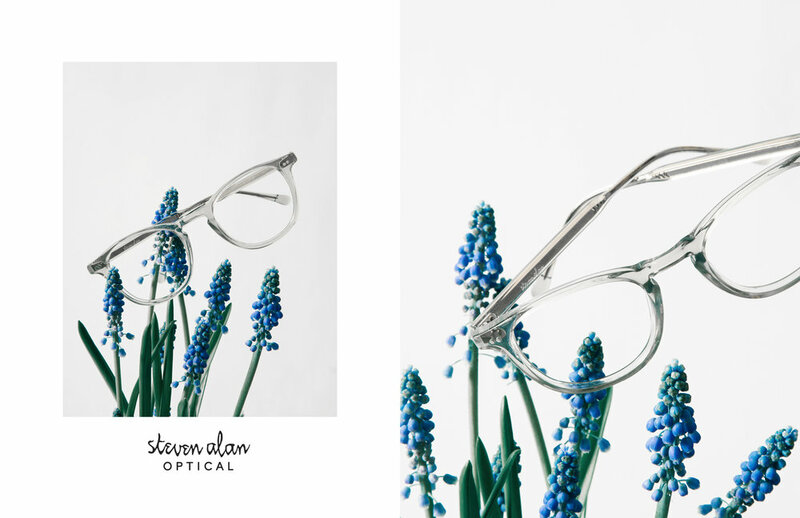 These touch points help establish Steven Alan as a storytelling brand that is revered in New York. Peter Meehan - Editor and cofounder of Lucky Peach. A former food columnist for the New York Times.